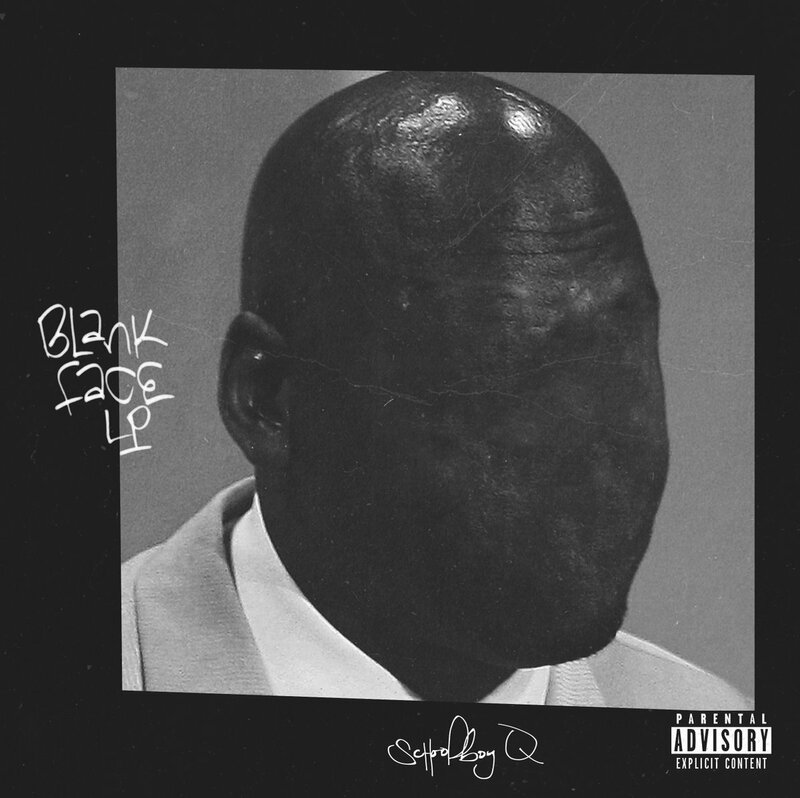 Schoolboy Q has just joined ‘The crying Jordan‘ wave by turning it into his album cover for Blank Face LP, which is set to drop on July 8th. It is one of the most popular and most used memes on the internet right now. It could be that the meme’s favoritism by the public inspired Schoolboy Q to transform it into his album art. ‘The crying Jordan‘ meme is a photoshoped cutout image of former professional basketball player Michael Jordan crying during his 2009 Basketball Hall of Fame induction speech. Whenever an athlete, an actor or a politician fails to achieve something, their photo will be promptly replaced with Jordan’s face . When Donald Trump lost the Iowa caucuses, he also became the Crying Jordan. Is Schoolboy Q trying to say something about his new album? Chris Brown Reignites Beef With Drake Again!